I teach in 5 weekly, block-booked sessions, keeping the same day and time each week for ease of time tabling. I work Mondays to Fridays 3pm-8pm and Saturdays 10am-3pm. Advance payment of £70 secures your slot. You may continue on thereafter for as long as you wish. Some students have been with me upwards of six years. Cash, cheque, bank transfer or PayPal (Friends & Family option please) all accepted. A missed lesson will incur the cost of the lesson unless 24 hours’ notice of cancellation has been given. This includes the use of gift vouchers. 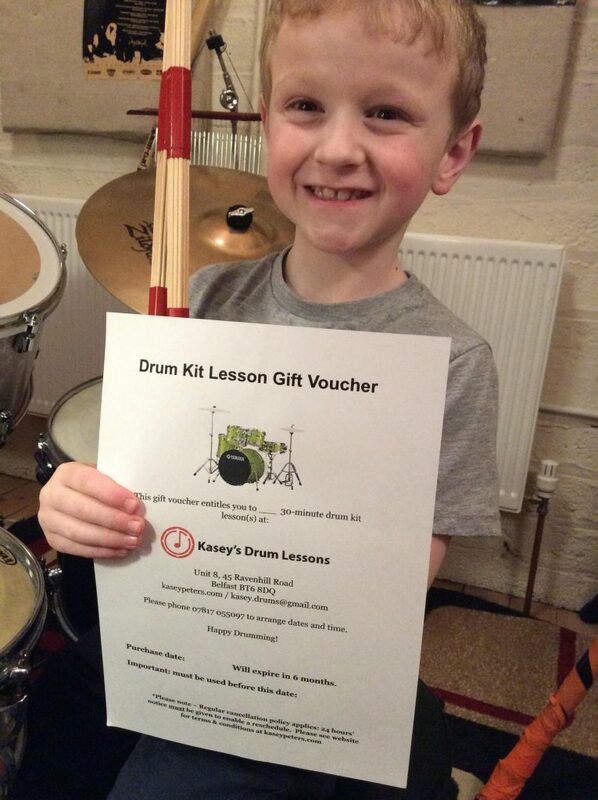 One half hour lesson is £15. Two is £30, three is £45, four is £60, five is a savings at £70. Please use PayPal’s Friends & Family option and I will post or email the voucher to you. Vouchers must be redeemed within 6 months of purchase. 24 hours’ notice cancellation policy applies to vouchers.